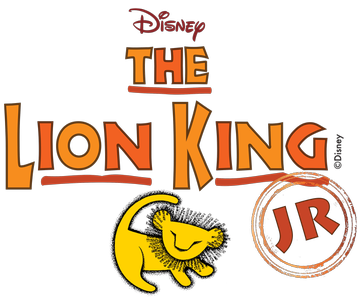 > Events in Virginia > Disney Lion King Jr.
Disney's The Lion King has captivated the imagination of audiences around the world and now, for the first time ever, you have the opportunity to see this one-of-a-kind musical performed by youth from throughout Loudoun County. The African savannah comes to life on stage with an unforgettable cast of characters as they make their journey in this awe-inspiring tale. Hakuna Matata! • Parking is available on the hill above the theater. • No food or drink other than water is allowed in the theater.